Celiac disease affects one in 133 Americans. That’s about one percent of the U.S. population. This autoimmune disorder normally causes digestive health issues, but symptoms can also be found outside of digestive health. Did you know that celiac disease could be genetically inherited? Eating gluten, such as rye, wheat, barley, often causes celiac disease. In fact, if you have a family member who has celiac disease, you have a 1 in 22 chance of having it too. How do you know you have celiac disease? It is definitely hard to diagnose. 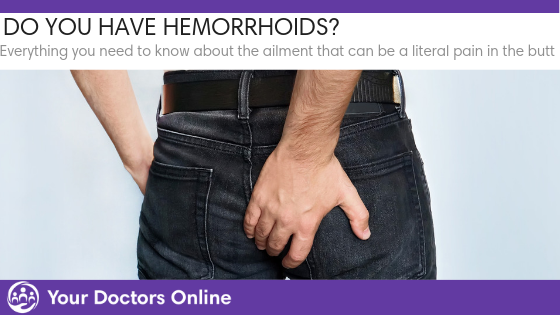 Let’s take a closer look at the signs and symptoms you can be on the lookout for. There are actually over 200 symptoms. For adults, these symptoms will not always be digestive issues. 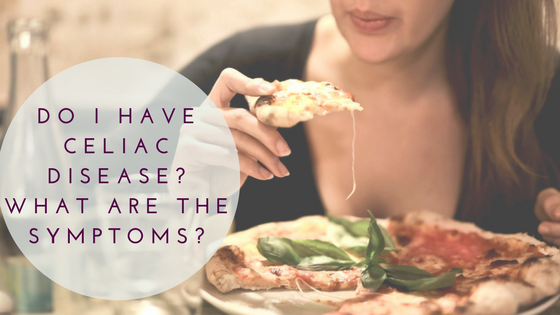 From malabsorption to neurological, symptoms of this disease can be tricky to pinpoint. One of the most frustrations doctors share is that celiac disease symptoms vary by person. There are, however, factors that can explain some of the irregular symptoms people experience. If you are experiencing any of the above symptoms, it may be time to talk to a doctor. You may not have celiac disease, but you may have a health issue that shares the disease’s symptoms. If you have questions, our doctors have answers. Our FREE Dr. Chat makes talking to a general physician doctor easy. You can do it from your home, office, during your commute, and more. Simply click below and begin chatting with a doctor in minutes.